Is your website outdated, with the same tired design and content? Is it easy accessible from mobile devices? If your website has not been updated recently, you may be missing out on opportunities to connect with your customers and gain new ones. What was acceptable in web design just a few years ago has quickly become obsolete. To maximize your digital impact, it may be time for a website tune-up or even a complete makeover of your site. Without a doubt, building great business relationships is the number one secret to growing a successful enterprise. And just as you leverage your own relationships, so too can your CVA virtual assistant leverage relationships from within the CVA team structure to give your business a networking boost! Is Your Marketing Hashtag Friendly? The hashtag has become the new icon for reaching targeted audiences across the web, used in almost every large company’s marketing campaigns. What Google did for searching the web, the hashtag is doing for social media marketing. Plain and simple, the hashtag allows businesses and individuals alike to transcend the barriers between all the social media platforms with one central message. This is perfect for businesses, tying all their traditional and social media marketing together. 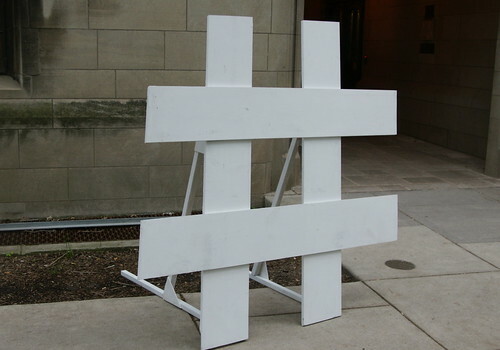 If you are not using hashtags effectively in your marketing, it’s time to re-think your marketing plan. Are you trying to figure out the best ways to collaborate with your Virtual Assistant, while staying organized? 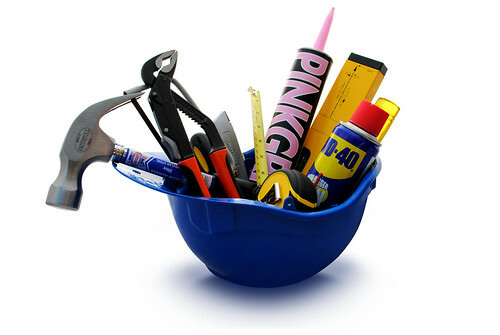 It may be as simple as finding the best organizational tools. Whether you own a brick and mortar business or run your business via the phone and web, you can use social media to hype your next event. 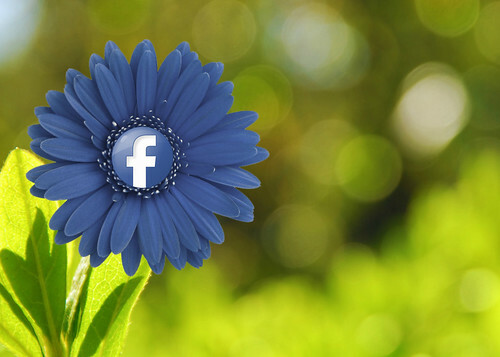 Whether your business will have a booth at the state fair or you just are having a clearance sale, social media is a great way to create buzz about your event. Tweets and posts are the new handbills, only they are much less expensive and spread the word even faster!